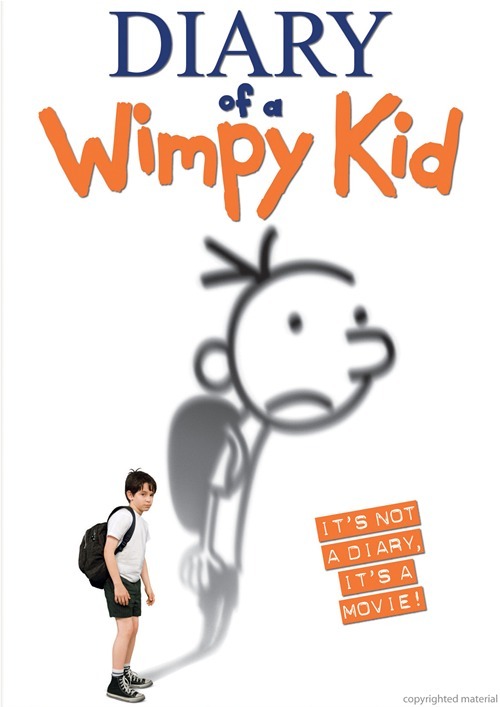 Kind of like The Hangover for children, Diary of a Wimpy Kid delivers lots of foul humor that kids ages ‘tween and under love—in other words, gross jokes about bodily functions and, in this particular case, a rather disgusting piece of cheese. Based on Jeff Kinney’s best-selling novel, the family movie tells of the adventures of Greg (Zachary Gordon, National Treasure: Book of Secrets), a kid trying to navigate his way through middle school with no help from universally loathed best friend (Robert Capron, Bride Wars). There’s also potential romance (with Chloe Moretz, Let Me In), constant terrorizing by his older brother (Devon Bostick, TV’s Being Erica), misdirection by parents (Steve Zahn of TV’s Treme and Rachael Harris of The Hangover) and a messy involvement in the school production of The Wizard of Oz. Like the book on which it is based, the movie offers stick-figure characters at various points to illustrate Greg’s diary (actually a journal). This adds charm to the often tasteless proceedings and takes the edge off of some of the potentially serious growing up traumas he faces. The cast is uniformly solid, although Zahn and Harris are underused and Bostick as the sibling from Hell overplays his routine a bit. Kids who liked the book (and its sequels) helped make this comedy a $63 million hit in theaters, and more coin is expected in DVD sales. No wonder more Wimpy Kid movies are on the way.